- When the lock is turned on with pin code and a graphical key, nothing hangs. Found where zram was disabled, now from on by default. Link error, this is the good. After kitkat and lollipop there are no more Lenovo P70 ROMs. All ROMs are imported from another phone and they all have less BUGs. You have to try and find the ROM that suits you. For me the best is Marshmallow V2 of Cacain. Anyway, there is not much evolution after Marshmallow except in the setting. how did you flash it ? For this proces you must have TWRP 3.x installed on you device or it may not work. 1 . Extract lineage-15.1-20180221-UNOFFICIAL-P70.zip and then you will get 2 files boot.img and system.img and folder META-INF save them in a seprate folder. 7. When flashing of boot.img and system.img is done go back and put installation type from image to zip again. 8.Now flash (SR5-SuperSU-v2.82-SR5-20171001224502.zip) and (open_gapps-arm64-8.1-pico-20180206-UNOFFICIAL.zip). 10.Go to reboot and select system. 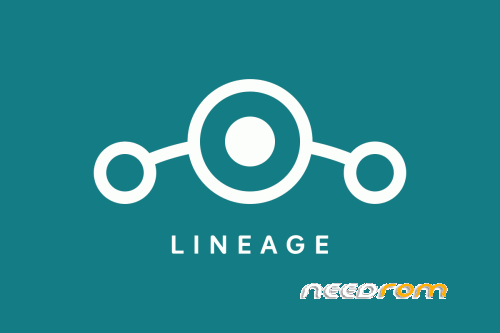 After few minutes lineage os will be installed and you will be greeted by google Login Screen and all the problems related to google play service and play store will be solved . Me too. What I have to do? I installed TWRP recovery 3.2.1.0 with Flashtool after Lineage installed, but I threw it all because I do not like this ROM. No more speed, no more fonctions, poor setting and bugs. Not a bad rom! Thank you for your work. But I have an annoying problem. Despite bluetooth connection is established, the sound will not be heard during a call. It works well with any other audio and video. Flash with TWRP 3.2.1.0 and choose install "img" instead "zip". Place "boot.img" in boot and "system.img" in system. You see it in TWEP. I did it that way, but ROM is not good for me. non of them worked !, any suggestions ?, did anybody succesfully root it ?? Try this one with TWRP. how to install gapps? After install with twrp 3.0.2 (from zip) app crashs.